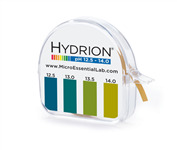 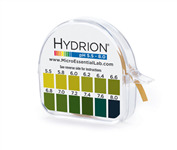 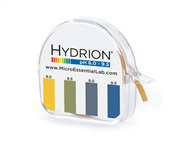 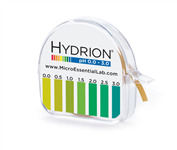 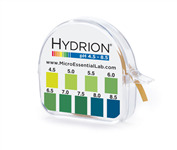 Hydrion short range pH papers provide accurate pH measurements at each .5 pH interval. 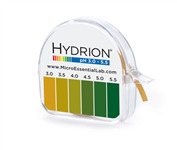 The short range pH papers are available across the pH range from acid (<7.0) to alkaline (>7.00), and around neutral pH (7.00). 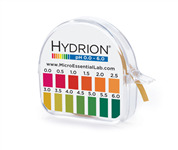 Our unique product catalog offers both pH plastic strips and pH rolls.